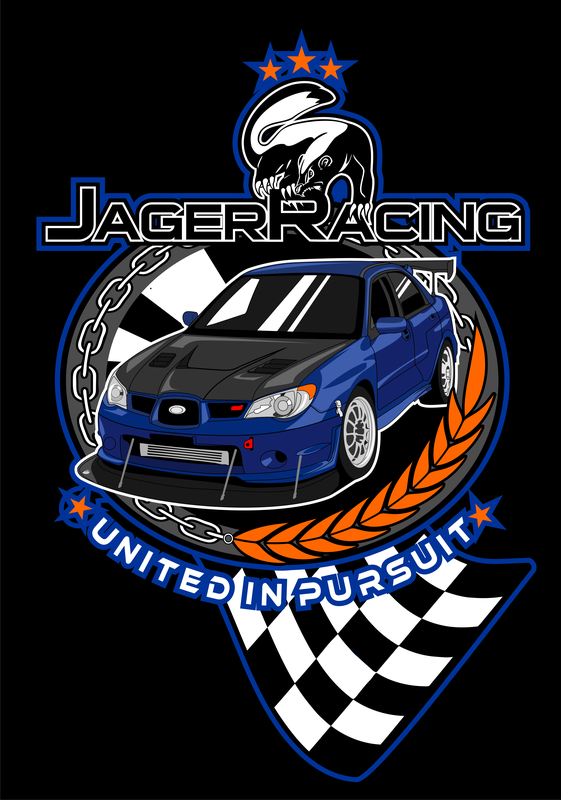 If there’s any additional type of merchandise you’d like to see, let us know in the comments below or on FB! 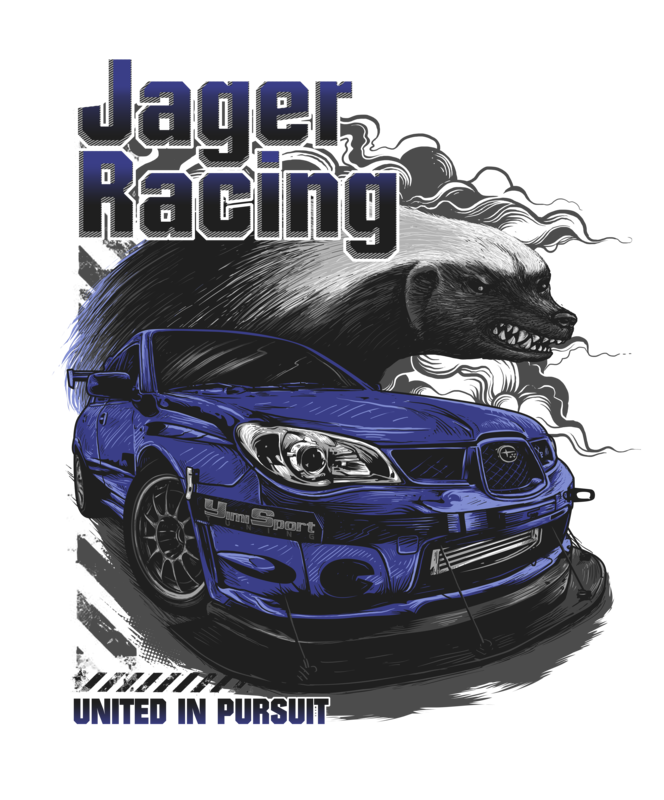 This entry was posted in Merchandise and tagged 2014 logos, art, design, Jager Racing, logos, merchandise. Bookmark the permalink.